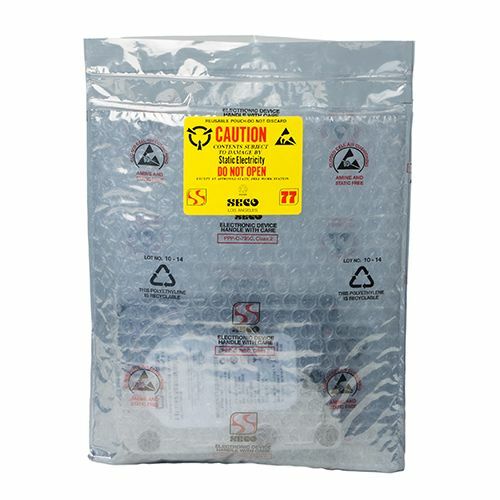 Seco Pack 77-3F is an incredible shielding pouch that makes sure your electronic devices receive heavy duty protection when being transported from one location to another. Unprotected electronic circuitry may get damaged due to the electrostatic charge and electromagnetic interference. 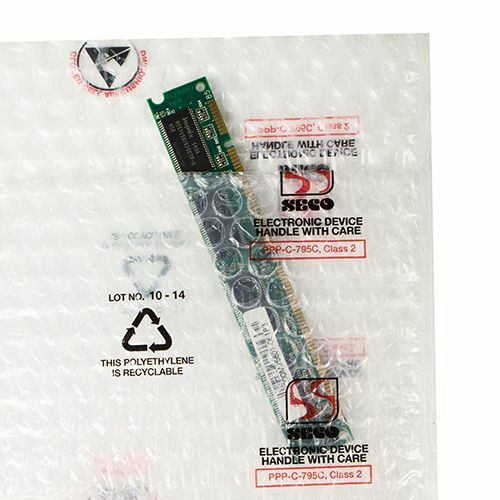 However, the 3 layered protective shielding effect (because of the carbon films) provides shock and EMI prevention. 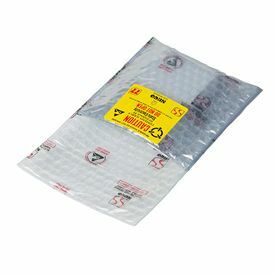 It has a tuck flap feature, which makes the bags easier to use. 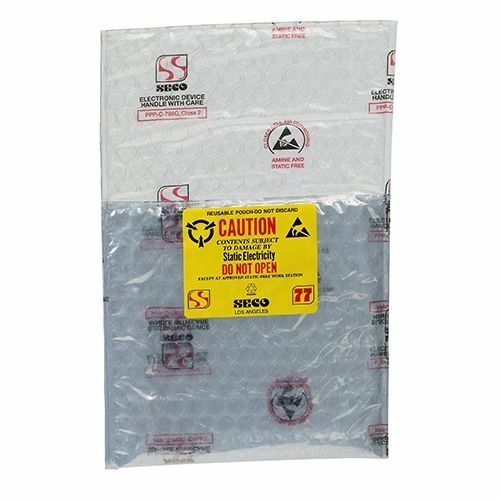 The Seco Pack 77-3F is an excellent shielding pouch that will allow you to enjoy heavy duty protection from the typical issues that electronic circuits face. 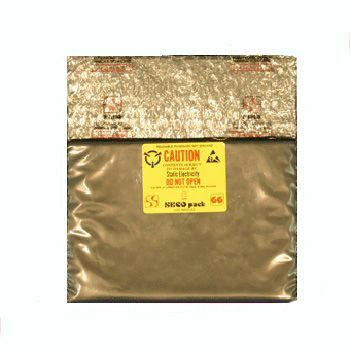 It has three powerful protective layers that are prepared from carbon-based films, and conduct away any buildup of electrical charges. This protective pouch also offers improved shock protection. 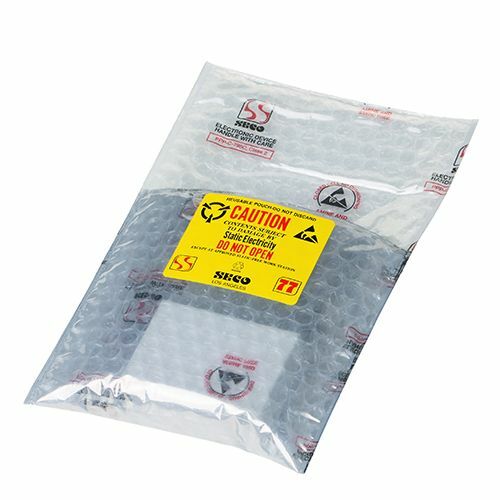 It works as a Faraday cage and is easy to employ with its tuck flap option. 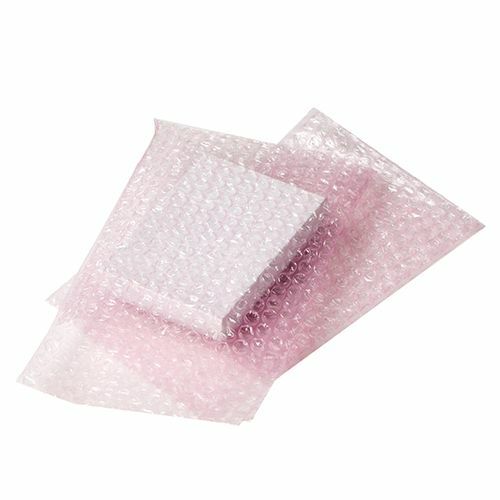 The flap is also without cushioning, so it is easy to close. 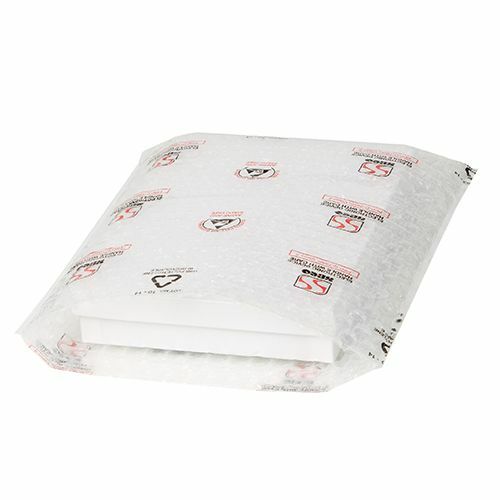 You can ensure that you offer the ideal protection to your devices with this shielding pouch.